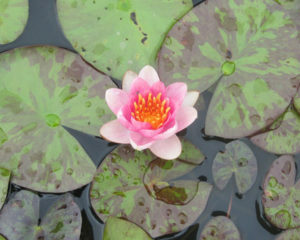 Green Vista stocks over 50 varieties of hardy and tropical water lilies. 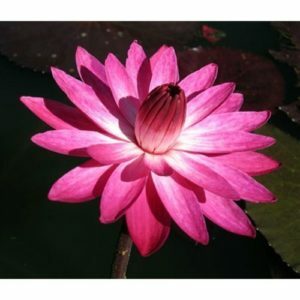 Here are some of those varieties! 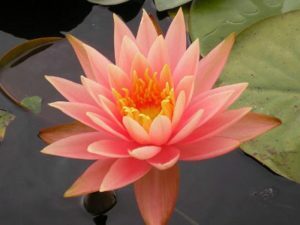 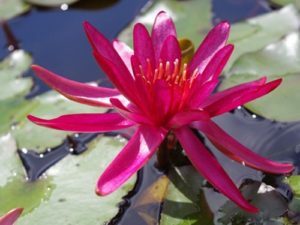 Hardy water lilies (perennials) are the queen of the water garden, blooming in shades of red, pink, yellow, orange, peach and white from May to October year after year. 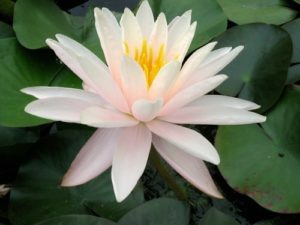 All lilies do best in 12 to 24 inches of water, with lots of sun and frequent fertilization. 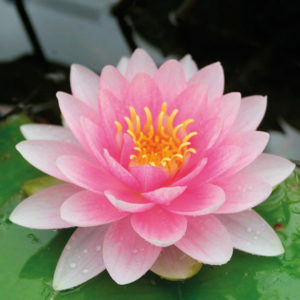 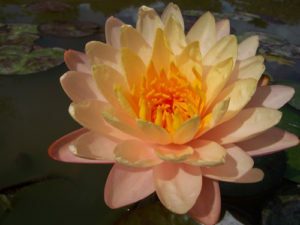 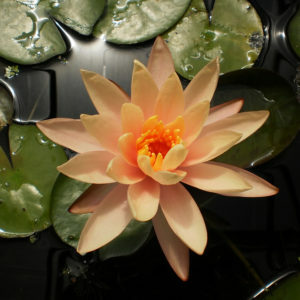 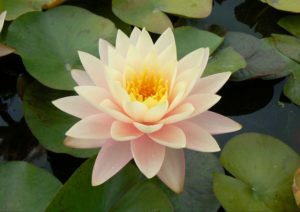 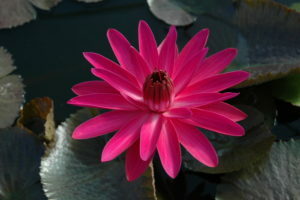 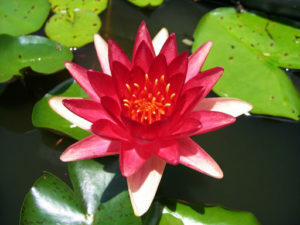 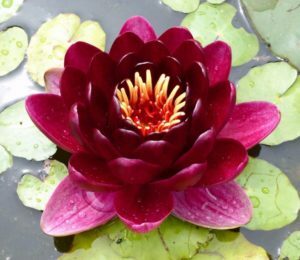 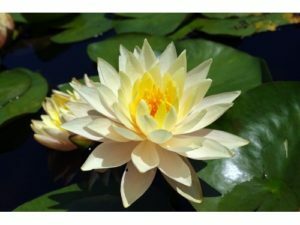 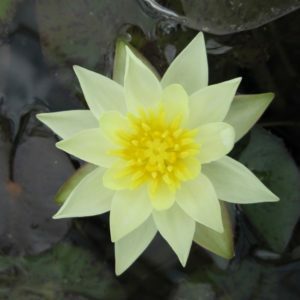 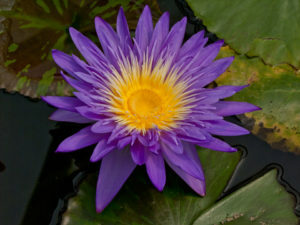 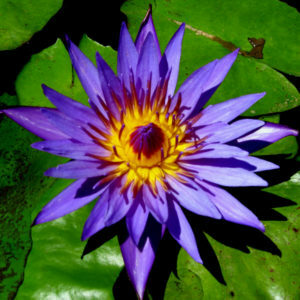 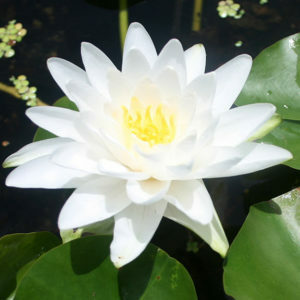 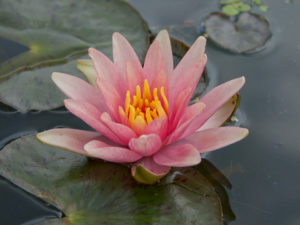 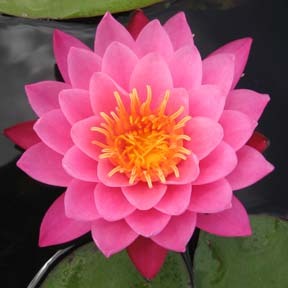 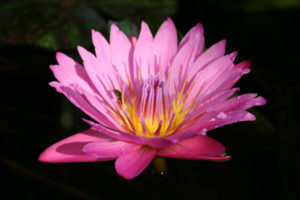 Place your water lilies in water 18 inches or deeper for the winter months. 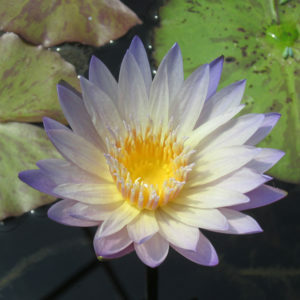 Water lilies are sold in 10 inch pre-fertilized pots. 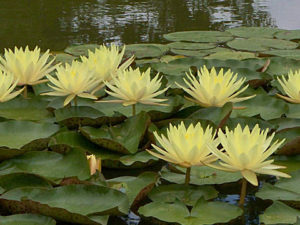 The lilies you see below are varieties we have had in recent seasons, please call for current availability. 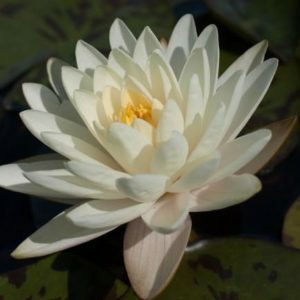 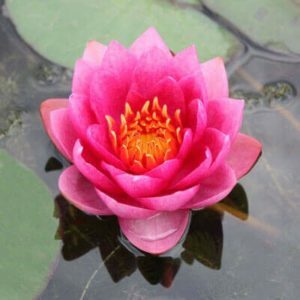 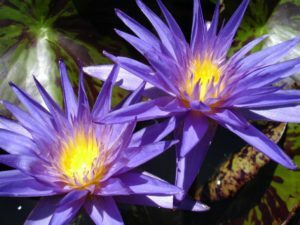 We also offer beautiful tropical (annual) varieties of water lilies each year that provide their own breathtaking colors and fragrances to the water garden. 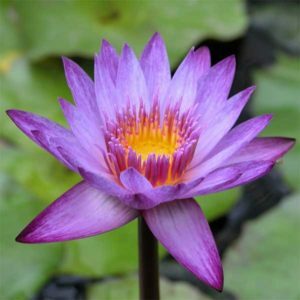 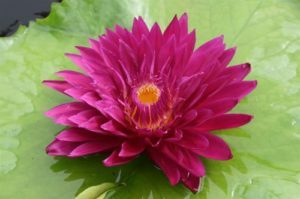 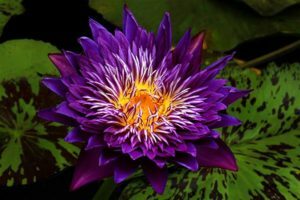 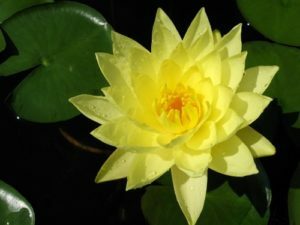 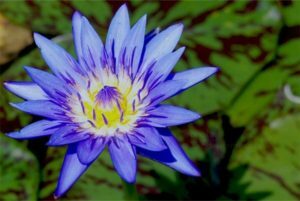 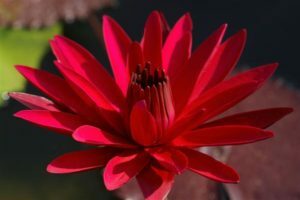 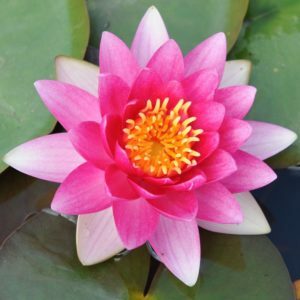 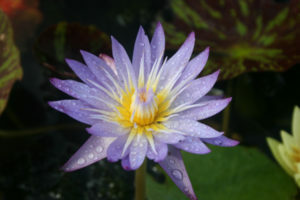 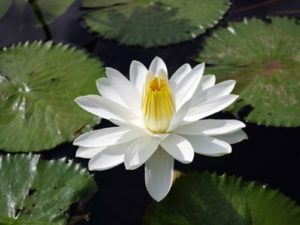 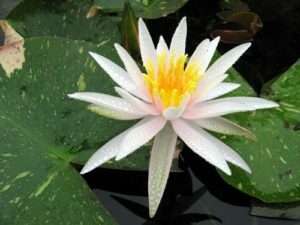 Tropical water lilies out bloom and out perform the hardy water lilies, plus, they come in an even wider array of fragrances and dazzling colors. 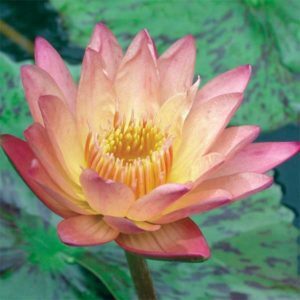 Night Bloomers warmly greet you as you’ve come home from a long day at work. 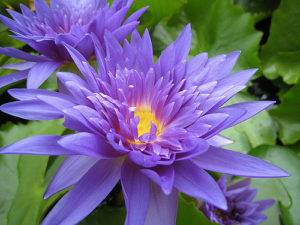 These beautiful vigorous tropical water lilies open late in the evening and stay open throughout the night.